The term localization, defined as “the process of adapting a product (such as a software program, website etc.) to the language and culture of a particular region” in TERMIUM Plus®, appeared with the creation of the first computers. As the world becomes more and more digitalized, needs for localization and qualified localization translators keep growing. The process generally goes further than a “basic” translation and requires a specific set of skills from the linguist. Here are some of the daily highlights that come with the localization translator job! Computing and new technologies are omnipresent in the work of a localization translator. That means new terms, often quite challenging to localize. Think about e-mail, cloud, deep learning… and all the new terms which continue appearing as technology improves. The question of how these terms can be best adapted for a particular locale is a common one. This also means translating a particular type of text which appears in client software (e.g., (User Interface terms)) with the help of specific translation tools such as Passolo, ensuring translated text is clear and intuitive in the target language. Localization translators constantly need to think of how translated website text will display to end users. Sometimes, this involves localizing content while respecting a text space limit for localized web content to appear correctly on web pages. A literal French translation for this would be “Chaîne d’approvisionnement durable – Approvisionnement”, but it is far too long and would likely not display correctly on the webpage. The French translator must find a way to shorten it, making sure the translation still makes sense. Localizing content also means going beyond translating because the content in its entirety (e.g., text, images, colours) must be adapted to the culture of the target market. For example, some online images may be acceptable in one culture but considered inappropriate in another. Think of it this way – a localization translator is a “super translator” who masters various skills to provide the perfect adaptation of content, be it software, a website, documentation, etc. There is no greater reward for a localization translator than knowing their client is satisfied and managed to engage new global markets because their content was effectively localized. 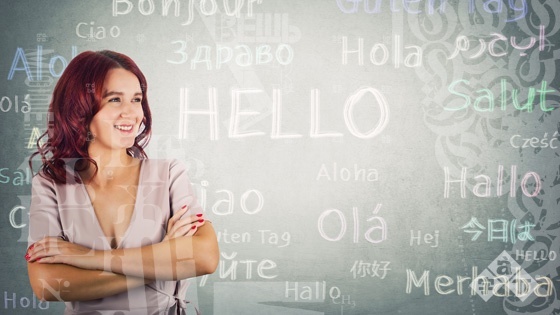 Are you thinking of a career as a localization translator? Click below for a free consultation with a SimulTrans localization expert and learn the ins and outs of translator qualification! 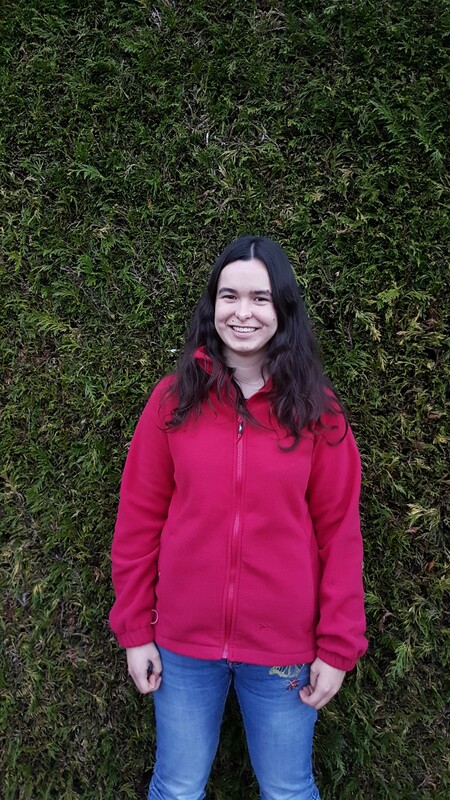 Mathilde holds a master’s degree in Specialized Translation from ISIT in Paris and spent several semesters abroad in the UK, Belgium and Spain as part of her studies. In 2018, she has started to work for SimulTrans as a translator. During her free time, she loves reading, watching TV series and swimming in the sea.